In the Khachmaz district of Azerbaijan, on the north-east side of Quba city, there is a Sheikh Yusif Mausoleum- one of the most ancient mausoleums of Azerbaijan. The building is visible from far distance thanks to its unusual prism-shaped silhouette. The architect used burnt bricks as a main material in construction. The facade of the mausoleum is visually very interesting. The decorations known as parastas cover the walls from the outside. Moreover, the original ledges laying along the walls creates the impression of “deep set doors”. 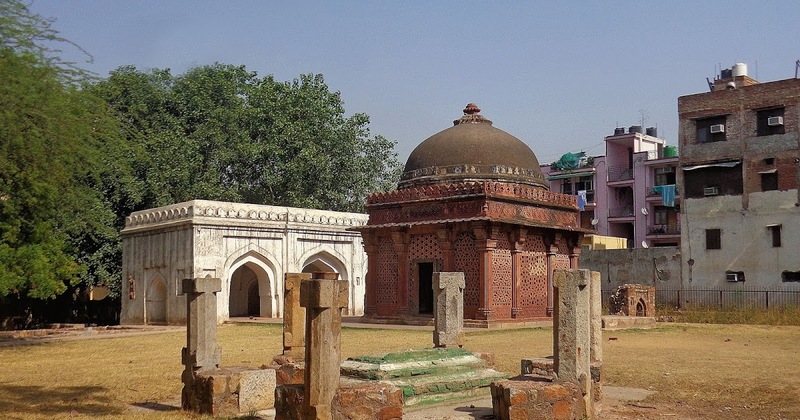 Unfortunately, there is no exact information about the identity of Sheikh Yusif and why he was so famous but the mausoleum tells us about his noble background. Overall, the mausoleum is an interesting example of Shirvan architectural school and important landmark of the Middle Ages. Want to learn more about this mausoleum? Then, create your custom tour now and travel to the mystery of Azerbaijan with us. Sheikh Yusif Mausoleum- one of the most ancient mausoleums of Azerbaijan.